Thank you! 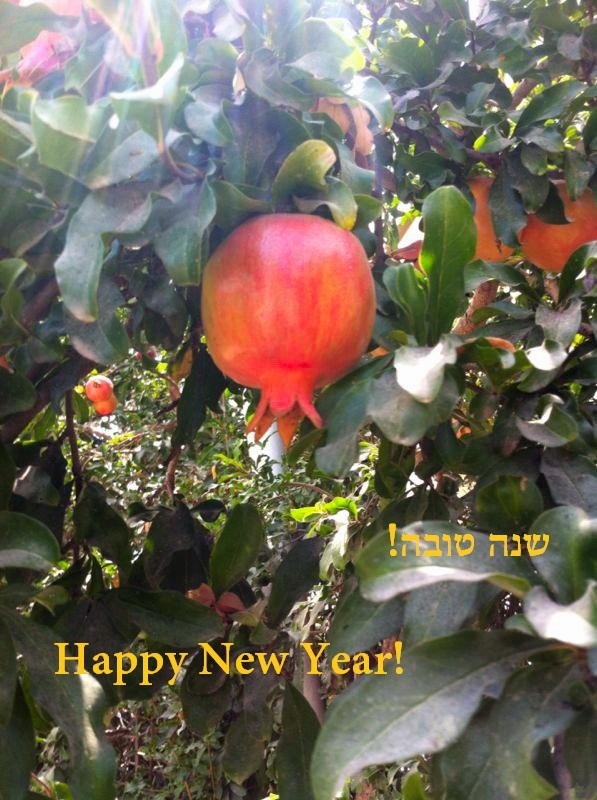 Shana Tova to you and keep up the amazingly good work! Thank you Sarah…you’re a very sweet lady…the same to you !!! ………. and to you as well Sarah. May your writing arm maintain it’s power, and your literary prowess continue to shine in the forthcoming year. By the way – noticed the pomegranate on the card – nice touch!!!!. Over here they are $3.50 a piece at Publix and Wynn Dixie. Shame I can’t get them from the Petach Tiqvah market. Be well and keep up the good work. It’s a mitzvah!!!! A good year to you too, Sarah. Thank you. Thank you dear Sarah ! My very best wishes to you also. Your brilliant articles are an inspiration for all of us ! Thank you Sarah for your good wishes……..Accolades to you for being such an ongoing inspiration to your ‘cult of readers’. I think, with confidence, that I represent a vast majority of your readers who consider you to be a ‘polished gem’ as a spokepeson for those of us who ‘relish’ the ‘historical facts and realtime realities’ of Jewish history, Jewish Life, Israeli and Middle East issues’ of our contemporary times. I look forward to your wonderful articles as they are published. All Blessings to you and Yours for all future years to come. L’Shana Tova to you, Sarah!